Our Community, Neighborhood and Organizational Preparedness educators launched their annual webinar series on January 8. Each month, the team covers a new preparedness topic via webcast to better prepare interested businesses, communities and individuals for disaster. Webinar topics range from building your disaster kit to winter weather safety. 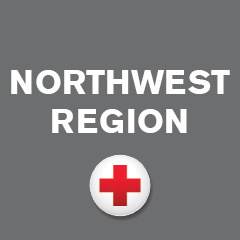 The team gives in-person presentations about disaster preparedness to community groups, businesses and neighborhoods all over Western Washington free of charge. The webinar platform allows the team to tailor their presentations to a specific aspect of preparedness and reach a wide group of people at once. The webinars are recorded, which allows interested individuals to watch as they wish. 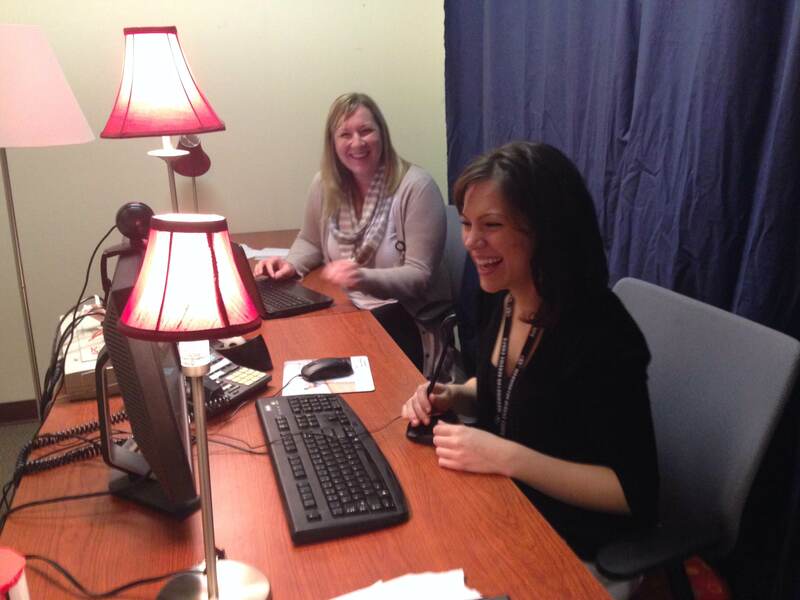 Allison DeDonato (left) and Sarah Finley get ready for January’s webinar. The topic – Disaster Preparedness for Seniors. The 20 minute webinar platform also allows the team to hit a lot of important information in a short amount of time. They focus on the main points of the topic so the audience comes away with a clear understanding of the topic and tangible action items to help them get better prepared. All webinars begin at 10:30am, PST. Visit safeinthesound.org to register!